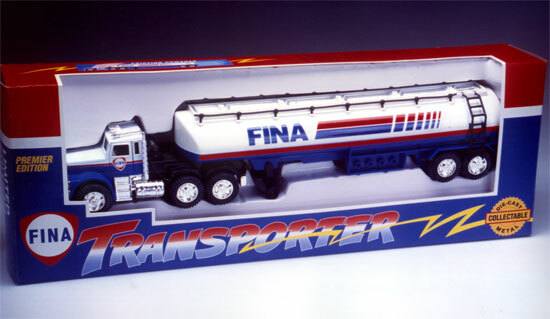 Packaging for a major US oil company's holiday promotion of a toy tanker truck. 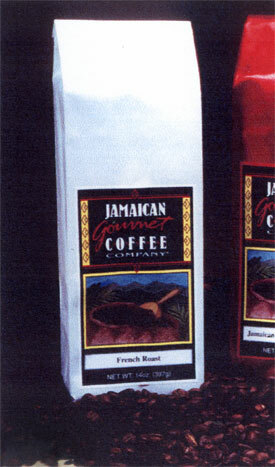 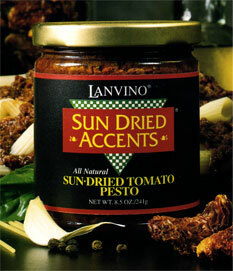 Packaging for a line of handheld wraps in many popular flavors. 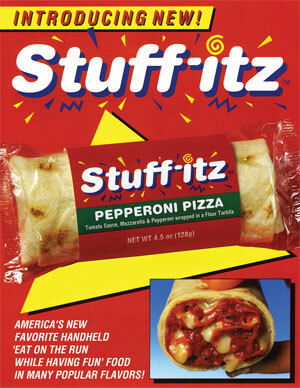 The STUFF-ITZ package is featured on this product sell sheet.